The United States and Turkey are on a collision course in northern Syria, threatening to ignite a dangerous new phase in the Syrian civil war, undermine the fight against the “Islamic State” (IS) and redraw the map of the Middle East. 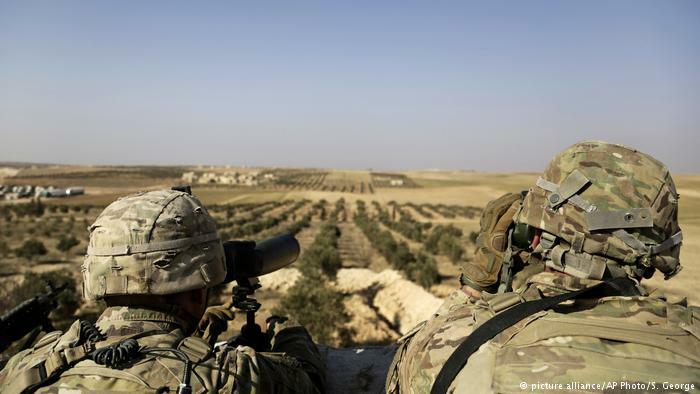 The epicenter of this brewing conflict is Manbij, where the US-backed Syrian Democratic Forces (SDF) and Turkish-backed rebels face off across a combustible frontline. Time for some deep fried Turkey.